Most Samford students’ idea of a “ring by spring” is signified by an engagement ring to the man of their dreams. For the women’s volleyball, soccer and basketball teams, their rings signify something different. These girls accomplished success through grueling seasons of hard work and dedication to their sports and loyalty to each other by winning three different Southern Conference championships. Samford Athletic Director Martin Newton gave high praise to the women’s teams and talked about how they had really “raised the bar” for the athletic program. 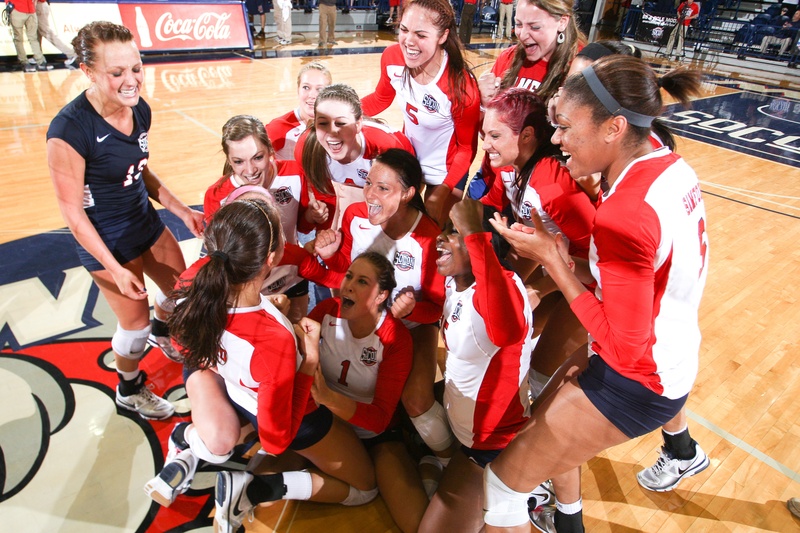 The excellent success they have shown is what Samford aspires to do in all of their programs. Each team had a unique season with talented players that led to victory throughout the season and in the SoCon tournament. The Championships created a perpetual attitude of accomplishment, leaving the teams with an irreplaceable feeling of success. What made these teams so successful? According to Soccer Head Coach Anthony Yelton, the philosophy of training and the revamping of the program were drastic changes. Another key factor contributing to the success of the basketball team was the outstanding leadership from the four seniors: Jazmine Powers, Paige Anderson, J’Quita Babineaux and Ruth Ketcham. 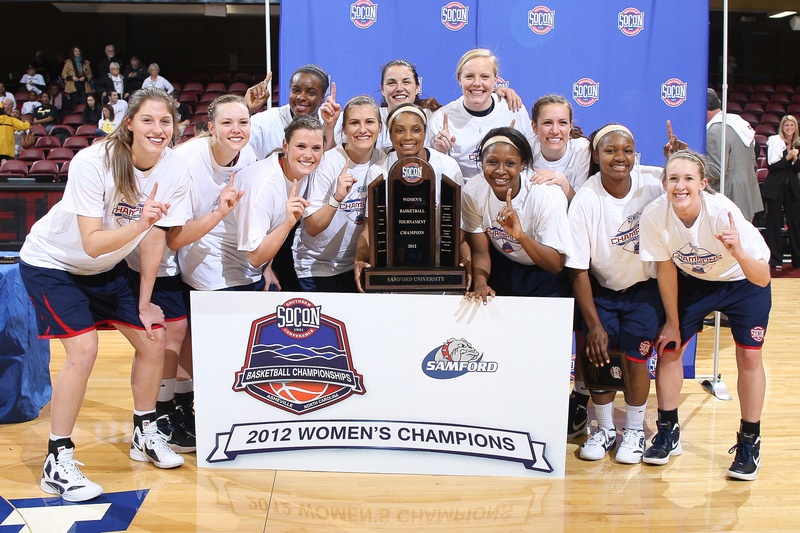 Being the most recent team to win a Southern Conference Championship, women’s basketball also made history by winning back-to-back SoCon Championships in 2011 and 2012. Winning prestigious championships two years in a row was extremely gratifying but exceptionally difficult. With the expectations not being there this year for the tournament, the team’s grand victory intensified more excitement. According to Coach Morris, last season’s championship could be described as “emotional” while this season’s victory was described as “business-like.” The team knew that they had what it took to win, so they performed with confidence and utilized the skills they knew they possessed. Coach Yelton marveled about how great the success of the women’s basketball team was and said he hoped that by the end of next season, his soccer girls could “do it again” as well. 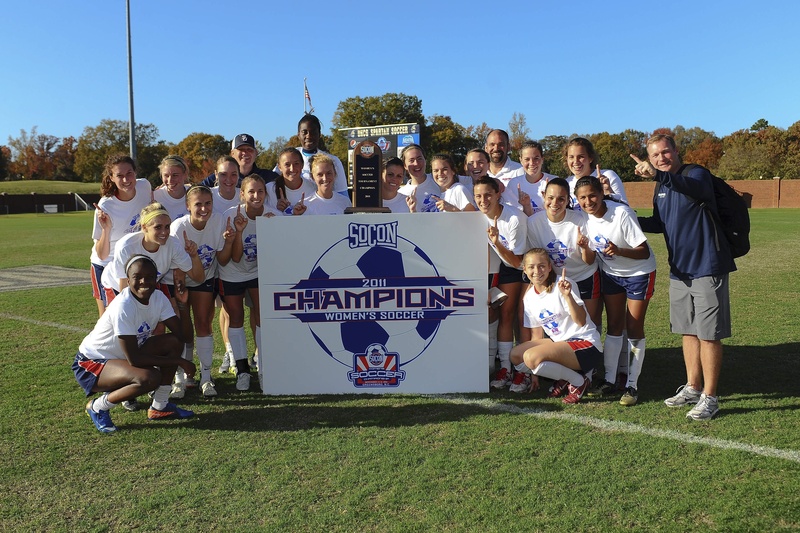 Winning the SoCon was a very rewarding experience for the women’s soccer team because they were able to secure the victory after going undefeated in the conference. With a grueling schedule this season and one to look forward to next fall, the girls now realize what it takes to be successful, and they hope to continue that fulfillment into the next season. Derek Schroeder, the women’s volleyball team became closely united through their chemistry together. One of the most impressive wins of the women’s volleyball season was against top-ranked Georgia Tech. The Bulldogs came out and surprised a rather large crowd of fans in September of last year. The successes shown by these three women’s teams brings a great deal of honor and pride to Samford. “We are a premiere division one athletic program, and we compete at the highest level, ”Newton said. These three teams have proven that Samford wins championships and that they truly take the “ring by spring” adage seriously.